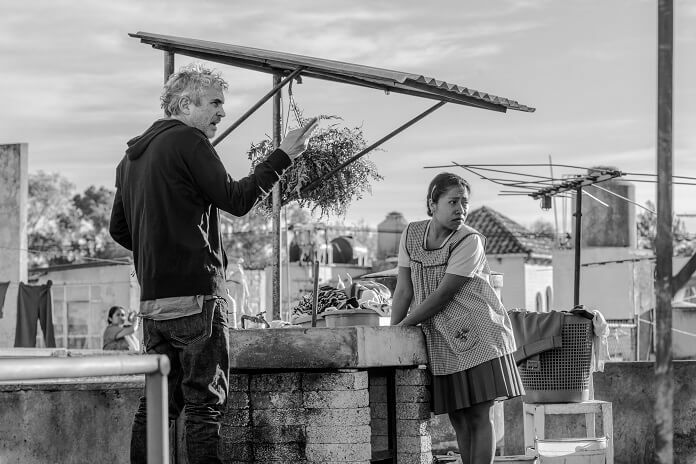 Alfonso Cuarón’s Roma just took a leap forward in the Oscar race with its Golden Lion win at the Venice Film Festival. Yorgos Lanthimos’ The Favourite also increased its year-end awards odds with a win in the festival’s Grand Jury category. Last year, Guillermo del Toro took home the Golden Lion for The Shape of Water which went on to earn the Best Picture Oscar at the 2018 Academy Awards. This year Guillermo del Toro handled the job of the Venice Film Festival’s jury president and had the honor of presenting his friend, Alfonso Cuaron, with the festival’s highest honor.